I think that’s about as clear as it can get, but I love the analogy. 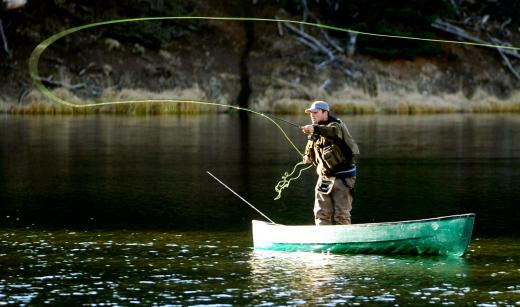 Have you ever fly fished before? 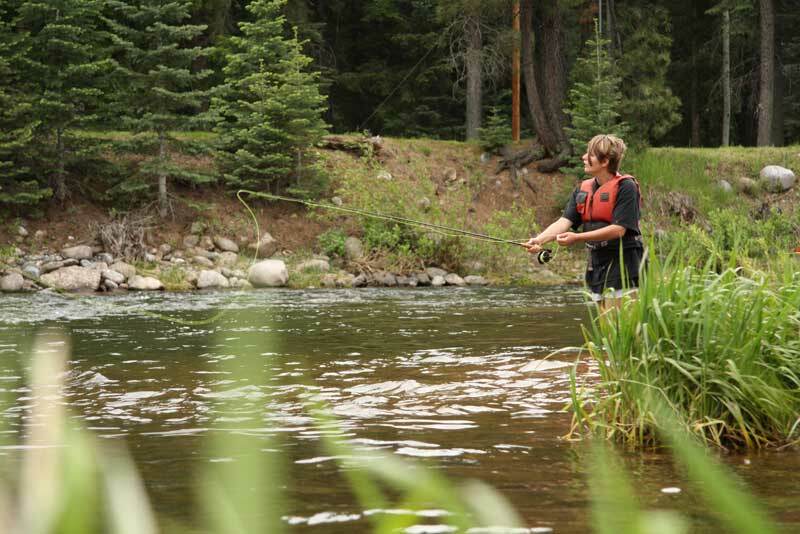 We teach fly fishing as a specialty out here at our place in Durango. It’s an awesome river, with HUGE fish just waiting for the right fly. The concept is simple. Made popular by the book, A RIVER RUNS THROUGH IT, and the subsequent movie, the idea is to tempt fish to bite on an artificial lure made out of hair and feathers. I know it sounds ridiculous, but a true fly fisherman is an artist. He starts with a hook on a vise, and he decides which bug pattern matches the area he’s going to fish. 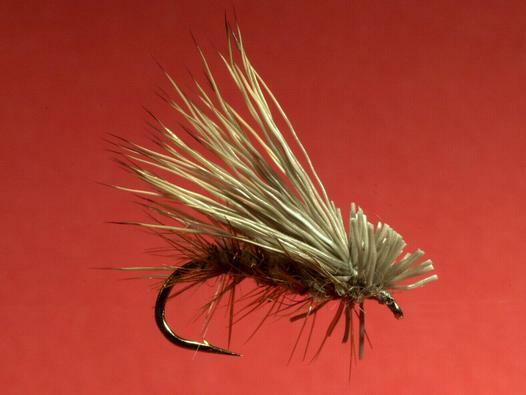 And I’m telling you…there are times in the middle of an elk hair caddis hatch, if you’ve done your work well, you can’t tell which is the real fly, or which is the fake fly, even though one is tied on your line. As the fly fisherman throws the fly into the area he or she thinks the fish is living, he sits and waits. He waits until that moment the fish has no idea what he’s doing, and gets lost in a feeding frenzy, when all of the sudden…. The hook ends up in the side of the fishes mouth, and the fly fisherman works his magic to bring the fish into the net. But as James tells us, sometimes we need to be careful not to wind up like a fish. For the fish, it’s the frying pan. But for you and I, it might be some random consequence of sin we’re not paying attention to. But let’s not rush to judgment too quickly. For Gov. Sanford’s sins were displayed before all the world to see, but how many of us hide those little temptations so no one will know? How many of us have justified our actions so thoroughly, we really think no one will ever find out? May we be a people who understand the significance of temptation. May we be on our guard when the tempter begins his games. May we recognize the real consequences of life, as we try and navigate through hard times. May we sense God’s grace for those who fall. Don’t give in to the fake lies of life that promise fun, excitement, and freedom from consequence. It’s just like a fish, sitting in a hole, grabbing at something that looks so right, and then winds up as dinner for the fisherman.